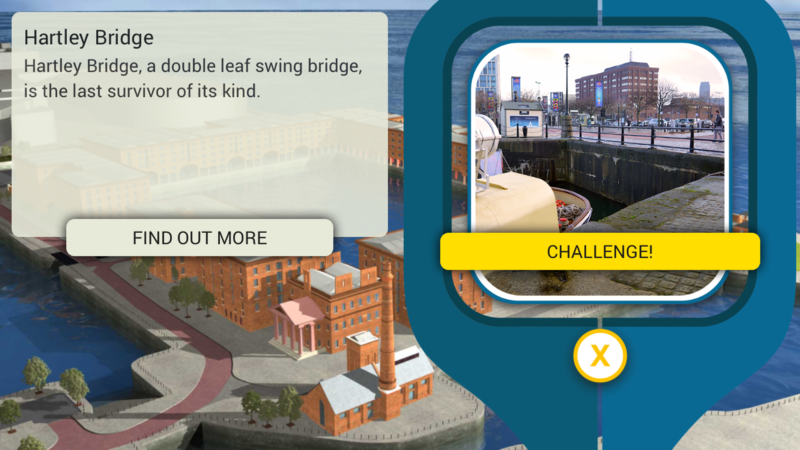 Two themed interactive trails use content from local organisations to help visitors explore the history of the dock and its present day use on their own devices. Albert Dock is the UK’s largest grouping of Grade I listed buildings, situated on the Liverpool waterfront within the UNESCO World Heritage Site. 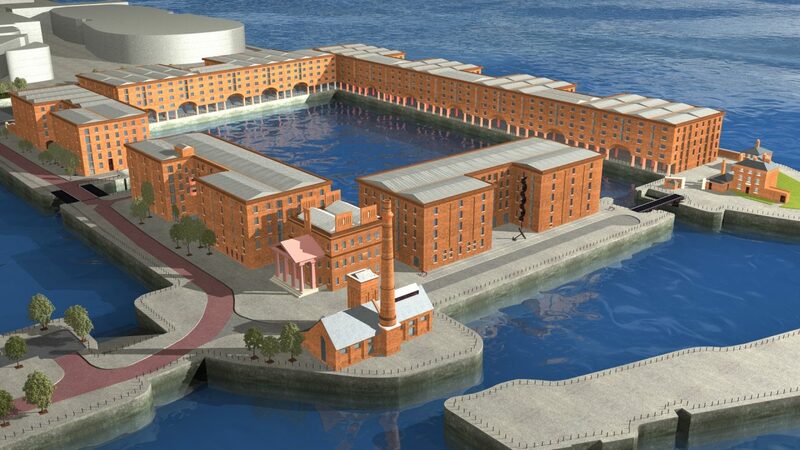 As a mixed-use complex it includes leading cultural attractions such as Tate Liverpool, Merseyside Maritime Museum and the International Slavery Museum. 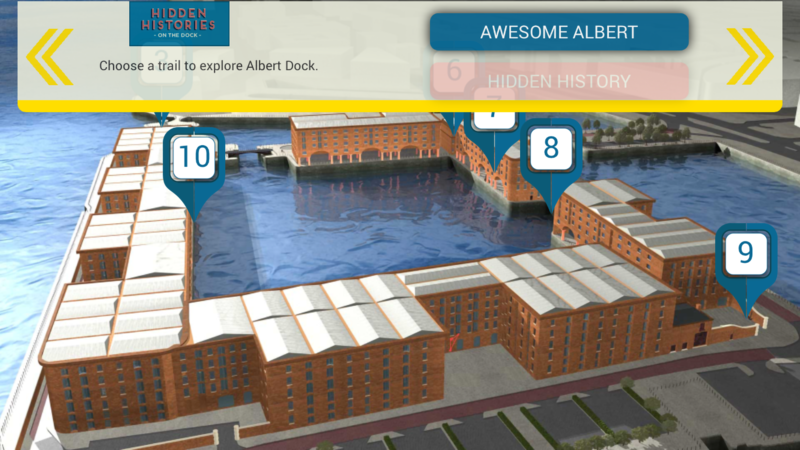 This Heritage Lottery Funded project – Peoples Heritage: Developing audiences and visitor experience at Albert Dock Liverpool – aims to increase the engagement of local people with Albert Dock’s history and heritage, while also providing improved heritage interpretation for all visitors. 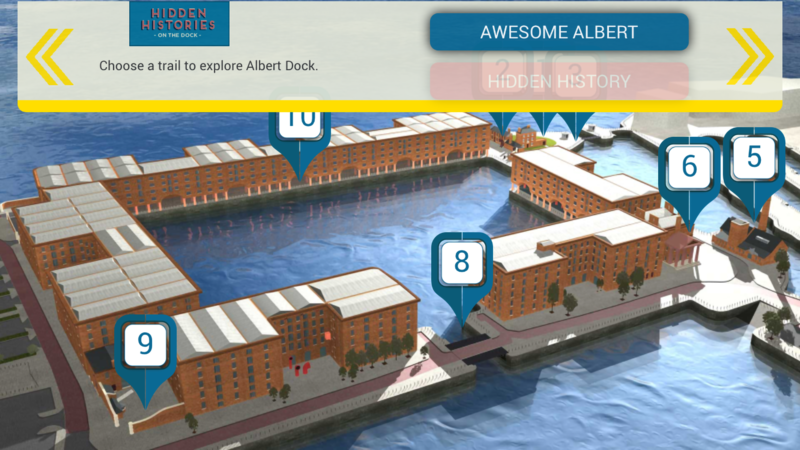 Rather than follow a strict chronology, two trails of challenges and activities use a series of themes linked to specific places still visible in the Dock today such as the construction and opening of the Dock; the warehouses, cargo and security; Jesse Hartley, the Dock Engineer, the people who worked at the Dock, its decline and then regeneration; and its status as a World Heritage Site. The trails illustrate the history of the Dock as well as how it has been restored and is used today. Digital content, based on collections from National Museums Liverpool and Gower Street Estates Ltd, is available on a Bring Your Own Device (BYOD) basis using the existing wi-fi infrastructure at the site to make it easily accessible to all visitors.